What are you doing about athleisure? It’s not going anywhere, so stay committed to this trend behemoth. For Fall 2016 designers showed us how: with the two most simple shapes in athleisure. Sweaters and hoodies. Both were given serious attention by contemporary brands and luxury houses alike. So what can be done to make them new again? Firstly, update your core and make sure you have at least one plain (slightly oversize) sweater and hoodie in one of the new seaon’s color trends. Then have a little fun with super-oversized pieces. Elongate to the point where it becomes a dress, make side slits in oversized sleeves and be bold with statements, as Vetements, Alexander Wang and Lacoste were. Designers embraced functionality without sacrificing form. 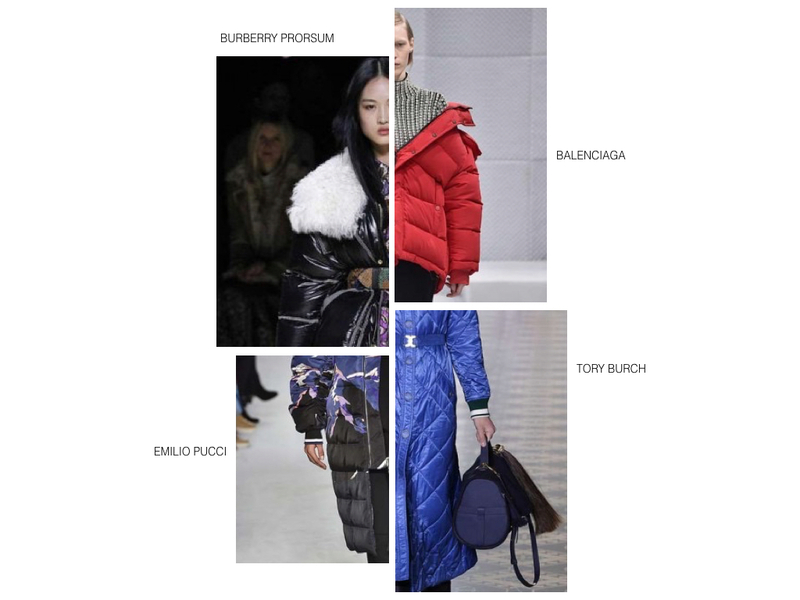 This season’s puffer jackets played with proportions. They were oversized, overlong or cropped, colorful and shiny. The idea here is warmth first, detail second. Flame reds, glowing oranges and burnt auburns are designers’ tones of choice for Fall 2016. 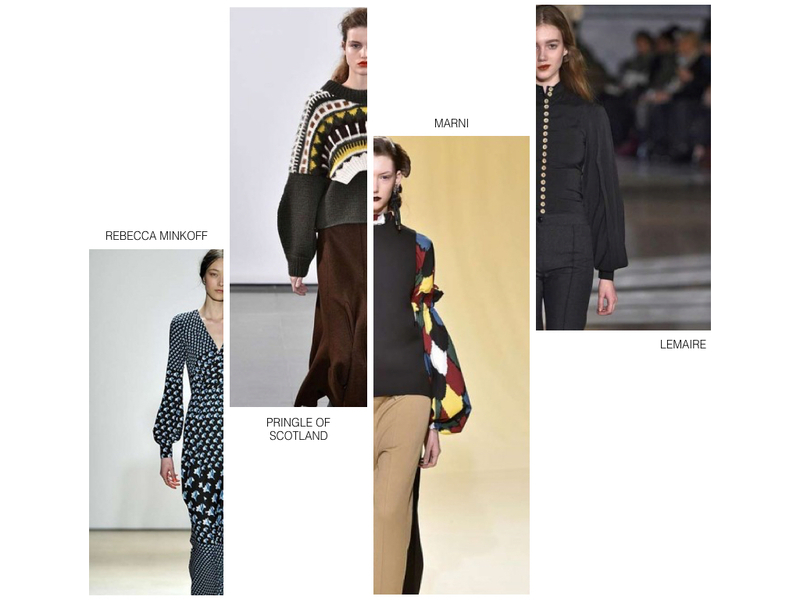 These stand out palettes either blazed down runways or simmered in deeper shades which took in earthy browns and rust. 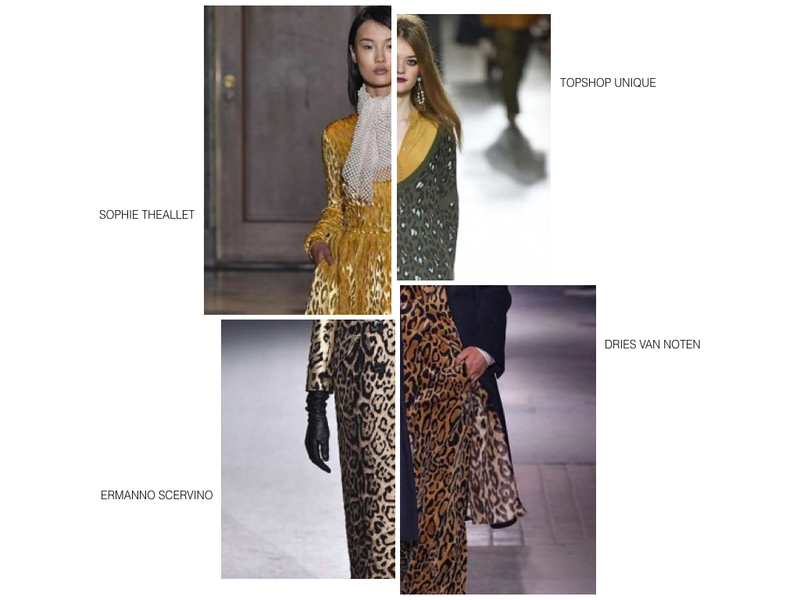 Designers unanimously roared their approval of leopard print in each fashion capital. 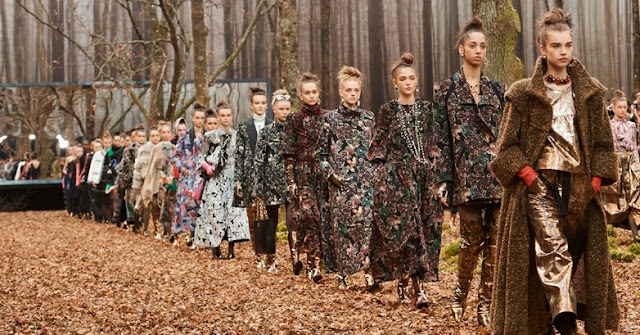 The print’s coloring was true-to-life at Saunder, House of Holland and Dries Van Noten. While Christian Dior and Topshop introduced a more playful palette, Francesco Scognamiglio and Bottega Veneta opted for greyscale and Sophie Theallet wed two trends in her mustard velvet dress. The most hot categories for leopard print are accessories and footwear. Time to remind yourself of the difference between a bishop, a leg of mutton and a peasant sleeve. Sleeves are going to be huge this season. Try a gentle fluted sleeve on a winter prairie dress.